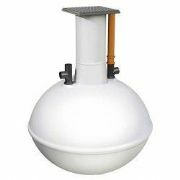 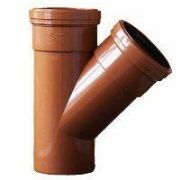 Our range of Drainage products covers everything from MDPE Fittings to Septic Tanks. 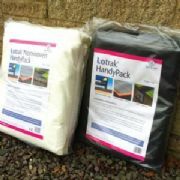 A range of over three thousand products means that we are sure you will be able to find the correct parts or products for every project and DIY job. 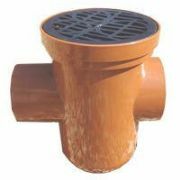 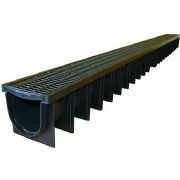 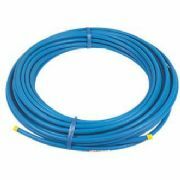 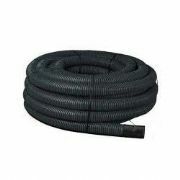 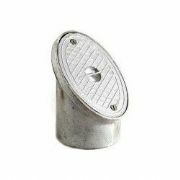 IQ Builders Merchant are proud to supply products from some of the worlds largest drainage manufacturers and are continuosly expanidng this range of products to make sure that you are able to supply the latest drainage itesm at the best possible prices. 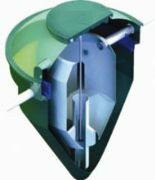 If you have any issue our Sales & Support team are available on 0800 240 4726 or via our Live Chat feature located in the bottom left of your webpage at all times.